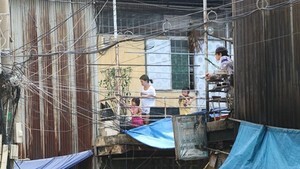 Ho Chi Minh City plans to offer river bus services and develop riverside tourism in the 2011-2020 period. Short river tours including Ben Nghe - Nha Be and Bach Dang - Binh Quoi are alreading being operated by travel companies. Medium and long-distant routes, likely Saigon – Dong Nai, Sai Gon-Binh Duong, Bach Dang – Cu Chi; and HCM City to My Tho, Can Tho, Chau Doc, Kien Giang in Mekong Delta and Phnompenh and Shihanuville in Cambodia will be launched in the years to come. 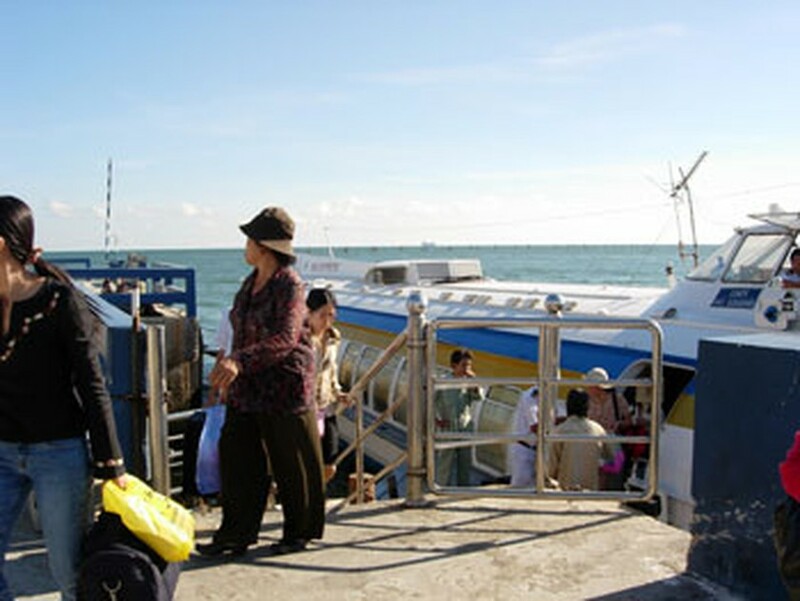 City authorities will also offer river bus services on routes from Nha Rong Harbor (Uncle Ho's Museum) in District 1 to Go Vap District, Ben Nghe-Tau Hu canal to T-junction Cho Dem in Binh Chanh District, and Nha Rong Harbor to Te canal under Tan Thuan Bridge in District 7 and Doi canal in District 8. 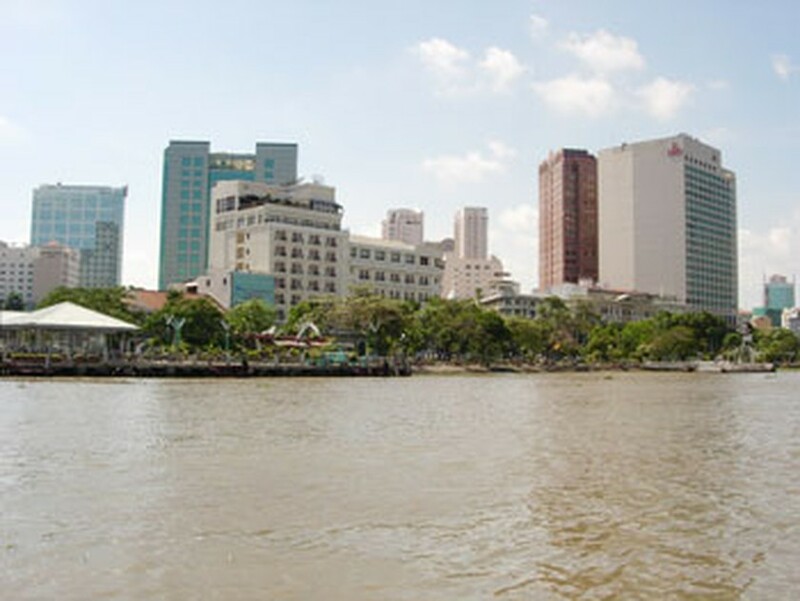 According to the Department of Transport, HCM City has 87 river routes with nearly 973 kilometres of rivers, canals and arroyos that account for about 16 percent of the city’s total area. Well-developed waterway transport could help reduce traffic congestion on major roads in the city. Using bus river service would reduce commutes by approximately 40 percent. Despite advantages, the city has faced many difficulties planning the waterway network, said Mr. Phan Hoang Tri, deputy director of the Department of Transports River Waterway Administration. Infrastructure of the waterway network is in bad condition. The city also lacks a pier sytem. Aditionaly, 27 of 87 river routes do not have enough clearance between the boats and bridges. Landslides along the riverside and tides which rise and fall twice a day, make it difficult for vessels to travel. The city does not have experience developing waterway transport and citizens are unfamiliar with river bus service. “Developing the waterway transport on Saigon River into an appealing tourist attraction is a good idea. It not only helps to reduce traffic jams, but also it opens tourism potential of the waterway in the city,” head of the Southern Irrigation Science Institute, Le Manh Hung, said. Few tourists know that it can be more pleasant to travel by boat, viewing the sights from the river at a leisurely pace.